Discount Contract Hire and New Car Leasing offers from www.dsgauto.com. 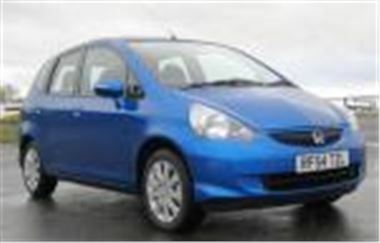 The following is a selection of 12, 18 and 24 Month Honda Jazz contract hire deals priced from £148.81 (+VAT) a month, all based on 3 advance payments and. If you can't find the new car you are looking for please call for competitive quotes on all makes and models.